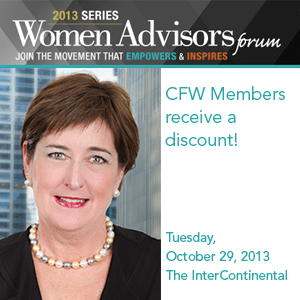 Past Event: October 29, 2013: Women Advisors Forum Ann Linton, President of Chicago Financial Women, wants to personally invite you to the Women Advisors Forum at the Intercontinental Hotel Chicago, where she’ll be speaking on October 29. 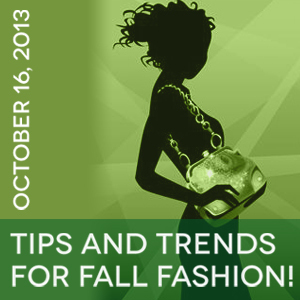 CFW Summer Happy Hour dates! 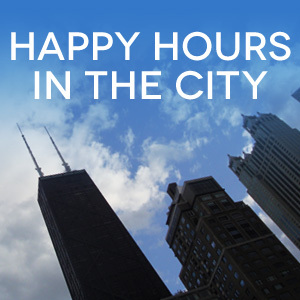 It’s that time of the season for our always well attended and fun Happy Hours in the city! Network, meet new people and enjoy the river or the park views. 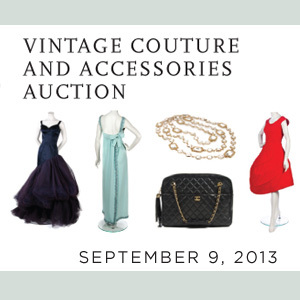 Past Event: Chicago Financial Women Annual Meeting To thank you all for being part of our organization we will provide appetizers and 2 rounds of drinks to all that attend. 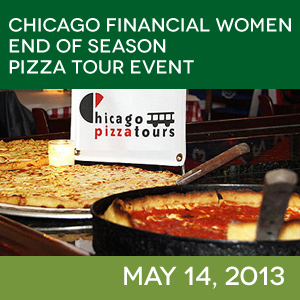 Past event: CFW End of Season Pizza Tour Event Learn, eat, network, eat & have fun! 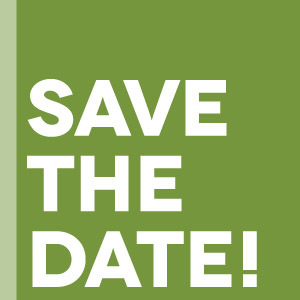 SAVE THE DATE Watch for the upcoming postings of our popular summer happy hour dates and locations. 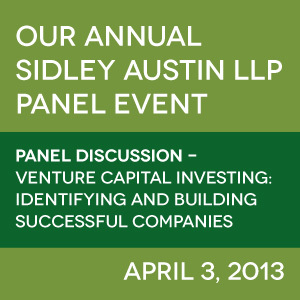 Join us for networking and fun! 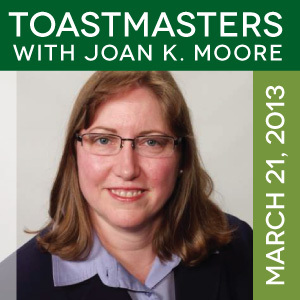 March 21, 2013: Toastmasters – What You Need to Know to Become an Effective Speaker Toastmasters – Learn from the best and what you need to know about being an effective speaker.